Ever since my high school crush called me a ＂four out of ten,＂ I've been fascinated by the measurement of people. So, when I learned that China was beginning a country-wide initiative to rate everyone, I was intrigued. What was a ＂social credit score?＂ How could I get my own? And if mine was high enough, would my spurned lovers notice? This search has led me on a journey to understand China's social credit score. It has put me in contact with socialites, Chinese matchmaking websites, and even a ＂social score consultant.＂ What began as an inward quest to understand how I'd get my own score, turned into an outward research of its effect on China. Throughout it all, I had a nagging thought: Western media lambasts the score as Orwellian, but is it that different from the assessments companies give their employees? And if not, what could businesses learn from this scoring system? In 2014, the Chinese state council issued a plan to create a nationwide social credit system. Unlike the US, where citizens have FICO credit ratings, China doesn't have a formal system. As a result, hundreds of millions of Chinese nationals have had little to no access to borrowing. The social credit system, planned to be completed by 2020, was created to address this concern. However, what was proposed went a step further than the US FICO score. 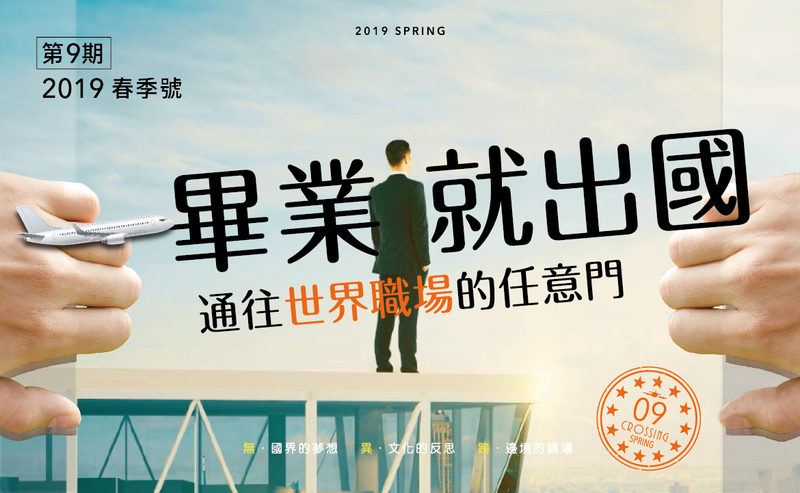 Instead of just looking at payment and credit history, the document outlined more holistic criteria such as ＂honesty in government affairs＂ (政務誠信), ＂commercial integrity＂ (商務誠信), ＂societal integrity＂ (社會誠信), and ＂judicial credibility＂ (司法公信). Even who your friends are would affect your score. At the same time, a wave of mobile payments apps like Alipay spread across China. The platform has become ubiquitous in the country, with over 500 million registered users. For the first time, a Chinese company could track the credit and transaction history of millions of people. Sensing that private corporations could help pilot the credit system, the government issued licenses to eight companies to develop their own social credit score. A few months later, Alipay, with parent company Ant Financial, came out with its own credit scoring system, Zhima credit. 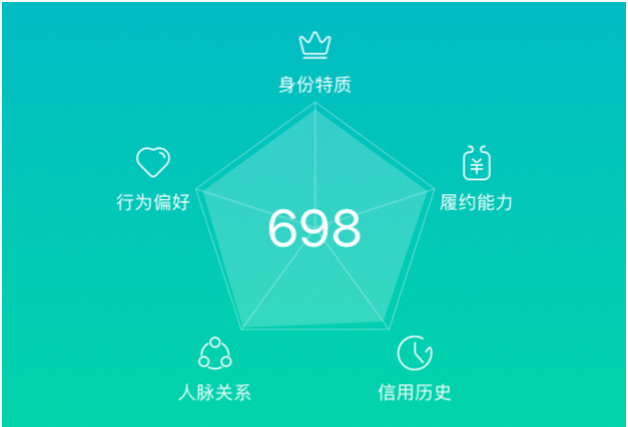 Zhima credit acts much like the social credit score outlines in the government document. Taking into account credit history, purchases, and social network, it then assigns you a rating between 350 and 950. If your score is high, you are entitled to benefits like checking out an umbrella without a deposit or even getting a fast-track visa to Singapore. Interested in learning more about Zhima credit, I attempted to set up my own account. If you've read my previous article, you'll know that I've had poor luck with Chinese internet companies. In fact, I believe there's a Chinese official named ＂Todd＂ whose sole goal is to block my internet escapades. What I learned was that I couldn't get an account. 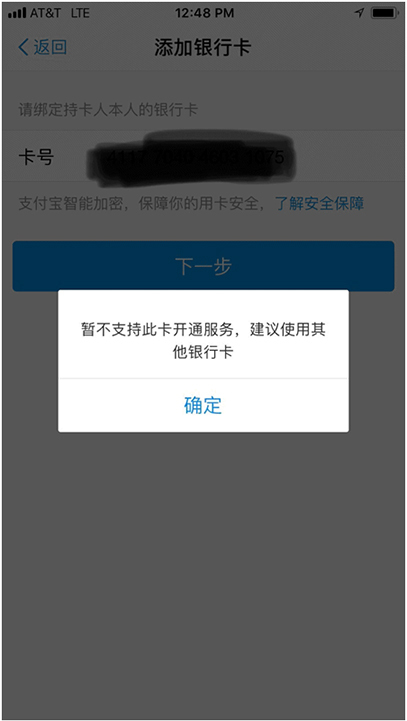 After a few days, multiple emails to Ant Financial, and suspicions that my high school crush and Todd were communicating, I gave up trying to set up an Alipay account. So, I reached out to a Chinese friend to understand why. She told me it was because I didn't have a Chinese bank account and that I should stop pretending I could read the error messages on the Alipay app. Frustrated, I asked my friend if I could look at her Zhima credit score. She consented and showed me a screen that looked like this. I asked her what she felt about having a social credit score and was surprised that she liked it. ＂After all, it means that people will be awarded for good behavior and punished for bad behavior,＂ she said. It was then that it clicked: the Chinese government wasn't doing anything that strange at all. 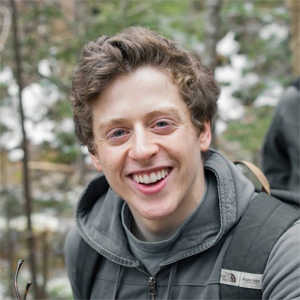 They were using metrics to track and incentivize the best behavior. If anything, businesses have been trying to perfect this for years. Perhaps, the two groups could learn from each other. When I spoke with my American friends about China’s social credit scores, I received a wave of negative feedback. ＂Measuring people is just wrong,＂ my college friend told me. This was before she informed me she needed to go back to studying. ＂Gotta get those As,＂ she said as she waved goodbye. In general, protests against the measurement fall into two camps: those that think measuring is inherently bad and those that think the measurement would do a bad job. To be fair, both sides have a point. Some of the measures for China's Zhima credit seem tenuous at best. Similarly, it seems naive to believe you can collapse someone’s character into a single score. 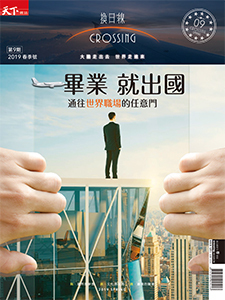 However, the insight for China's social credit score isn't that its social credit score is perfect; it is to lean toward more measurement rather than less. Chinese culture has, for millennia, been more comfortable with quantifying success than other parts of the world. The imperial exam system that was popular in the Tang dynasty is proof of this. From this view, measurement isn't inherently wrong; in fact, it's the only way to ensure a fair system. It is this mentality—to experiment and then learn from mistakes—that reflects another core insight for businesses. 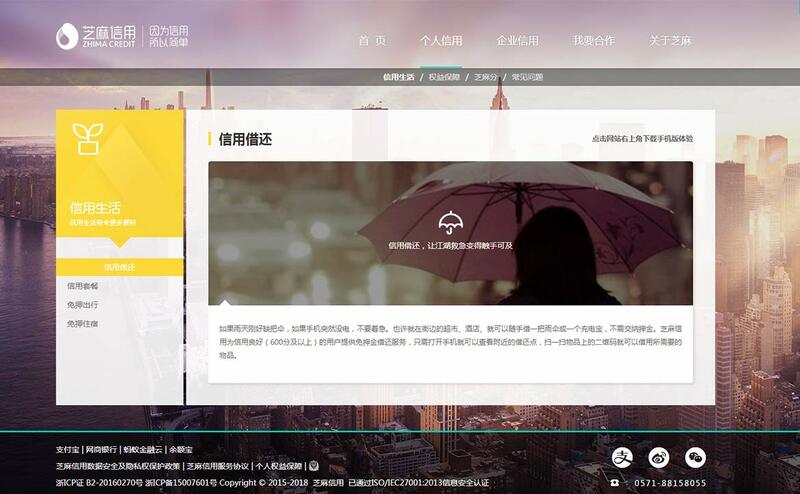 In 2010, a small city in Sichuan called Suining began one of the first tests for a social credit system. The town gave everyone 1,000 points and added and deducted points based on actions. Helping the poor? Take 15 points. Drunk driving? Lose 50, etc. At the end, the city gave rankings to each of its citizens from A to D. Grade A citizens would gain favorable access to top schools and employment while Grade D citizens risked losing their driver's licenses and access to social services. Millions of people around China began to talk about the merits of the system. Was it fair to deny people's licenses? Why use a measurement system of A to D? Did this unfairly punish the poor? The response helped shape the government's proposal in 2014. All too often, large organizations impose measurements without testing their value on a smaller group. It is this process of piloting and expanding that helps create buy-in and shapes what businesses measure. The Chinese government does this remarkably well, and business can take note. When most people hear the words ＂China＂ and ＂transparent,＂ the only thing that comes to mind is the delicious rice paper surrounding White Rabbit candies. Surprisingly, though, the move to a social credit system is a step toward more transparency. Clearly, these criteria are not perfect. Was my purchase of a decaf caramel macchiato at Starbucks good? Bad? Vaguely pathetic? It's unclear. However, these measurements contribute to more transparency rather than less. As many Chinese have argued, with this system, you at least know what the government is looking for. Most businesses are far worse than this at transparency. Why did one person receive a promotion over another? Why are salaries different for the same position? And how well does my manager actually think I'm doing? Most people don't know the answers to these basic questions. When companies move to measure, they have an opportunity to bring more transparency into the system. The danger of any measurement is measuring the wrong thing. In the case of China's social credit score, there are definitely some issues. One of the most significant is that your friend's score can affect your own. The goal of this policy is to create added social pressure to behave well. However, the result may be a decreased trust of others. If a friend's score drops, you may slowly unfriend them so that it doesn't affect yours. Experimentation will prove whether or not this is a good idea. In the end, trying to measure everyone is an audacious move by China's government. For many of us, our natural tendency is to reject it immediately. However, it may be good to give China's proposal a second look. We can always learn from new and innovative systems. And even if we decide we do not approve, we can still take some lessons and apply them to other areas. Secretly, though, I'm still hoping the Chinese system works out. It's about time my ranking is higher than a four out of ten.